Are you a young adult looking for community? Well, we’ve got a group for you. 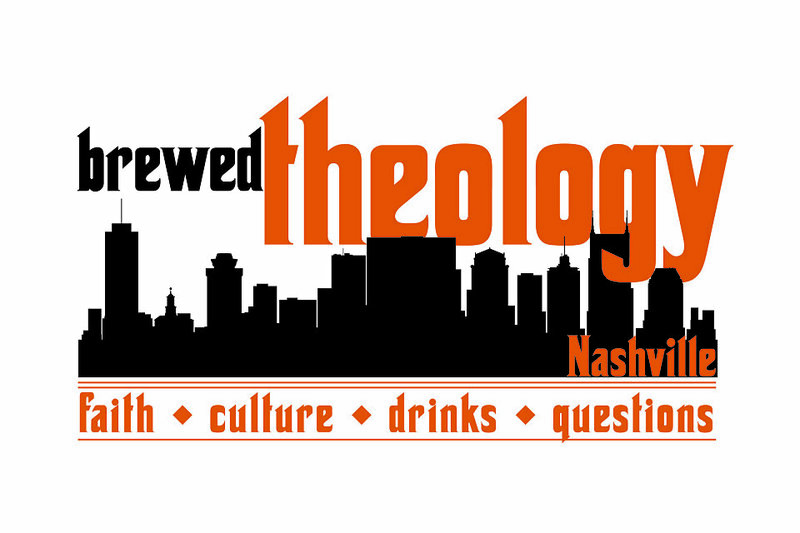 Brewed Theology meets every other Wednesday night for discussion over drinks. For fall 2017 we are discussing the podcast "The Bible for Normal People." Grab your drink at 5:30 p.m. and discussion begins at 6 p.m. For location and episode details please find Brewed Theology Nashville on Facebook or email Nancy Parker at nparker@westendumc.org.